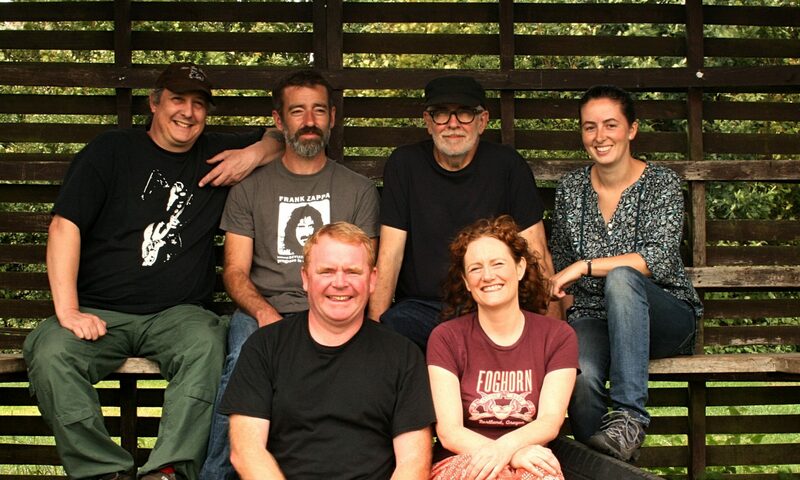 We’re pleased to announce The Firecrackers ….. high energy old time string band music from the 1800’s to the present day. Music you can’t sit still to. Coming to a festival or venue near you soon!